Gia Events — Incorporating Your "Something Old"
We're suckers for tradition. We get even more obsessed when our creative couples put a personal twist on tradition. 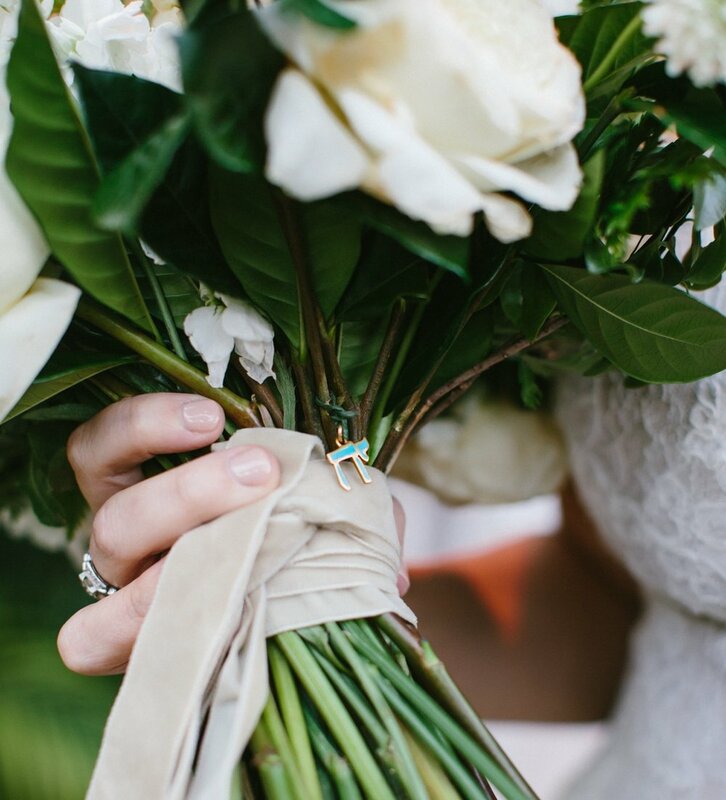 We're pretty sure most of you have heard of the old English rhyme that if a bride wears "something old, something new, something borrowed, and something blue" on her wedding day, it will bring good luck to her marriage. In case you need a refresher, “something old” symbolizes the couple's past and continuity. But how exactly can you incorporate this into your wedding? Here are our favorite ways real brides have done it! Some of our brides are lucky enough to have an engagement ring or wedding band that has been passed on for generations. Others may inherit those beautiful drop earrings they've been fawning over for years in their mom's jewelry box. We are also seeing so many brides repurpose family heirlooms. Imagine adding your great-grandmother's brooch or locket to your bouquet? Our hearts are melting. 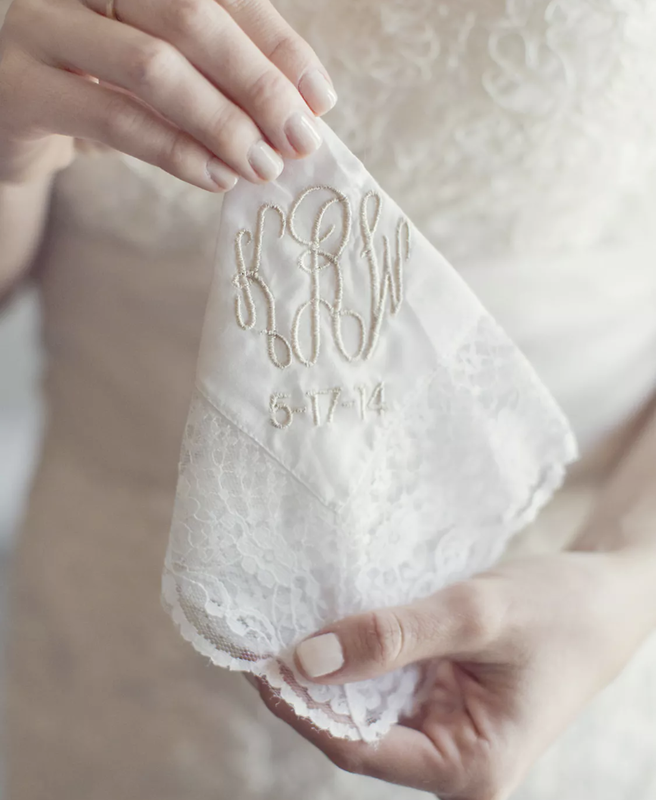 If you're like us and cry during sad commercials, an antique handkerchief will not only serve as your something old, but will actually get some great use during your ceremony. We see you already tearing up thinking about your partner's romantic vows. Who says your Something Old has to be an actual something? Add an old romantic poem or reading to your vows. Your partner and everyone else are guaranteed to love it. A swatch from a special blanket or pillow from your childhood can be sewn into the lining of your dress. Or have you've ever dreamed about wearing your mother's wedding gown, but the 80s puff sleeves isn't really your vibe, or maybe it's too delicate for alternations? Don't fret! You can incorporate some of the fabric from it into your own gown or even make it into a garter. Your Something Old doesn't have to be incorporated into your ceremony, but really any part of your wedding celebration. We love how this couple used the same cake topper the bride's grandparents had used 70 years ago. This is probably our favorite one yet! Talk about combining our love of classic cars and bride and groom send-offs!